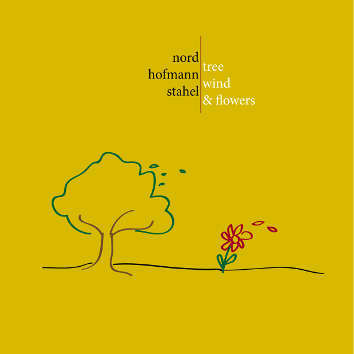 This is the fourth CD on Leo Records by Mke Nord (guitar and electronics) and Georg Hofmann (drums and percussion). However, this time they invited Andreas Stahel (flutes and voice) who sounds as if he was playing in this ensemble all his life.The imptovisations of the trio focus on sound colour, rhythm and texture. Andreas' instruments, particularly the amplified cantrabass flute, bridge the gap between George's acoustic sounds and Mike's electronic ones.